Still no UK trailer, on the other hand I've been sent a making of feature. 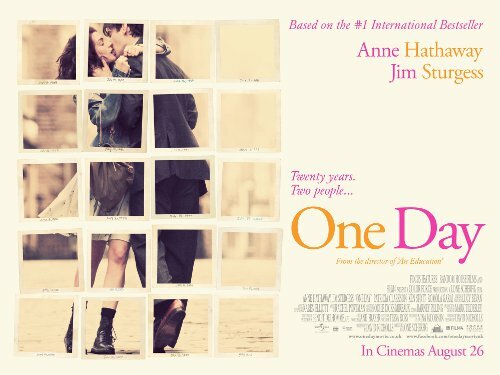 After one day together – July 15th, 1988, their university graduation – Emma Morley (Academy Award nominee Anne Hathaway) and Dexter Mayhew (Jim Sturgess of Across the Universe) begin a friendship that will last a lifetime. She is a working-class girl of principle and ambition who dreams of making the world a better place. He is a wealthy charmer who dreams that the world will be his playground.